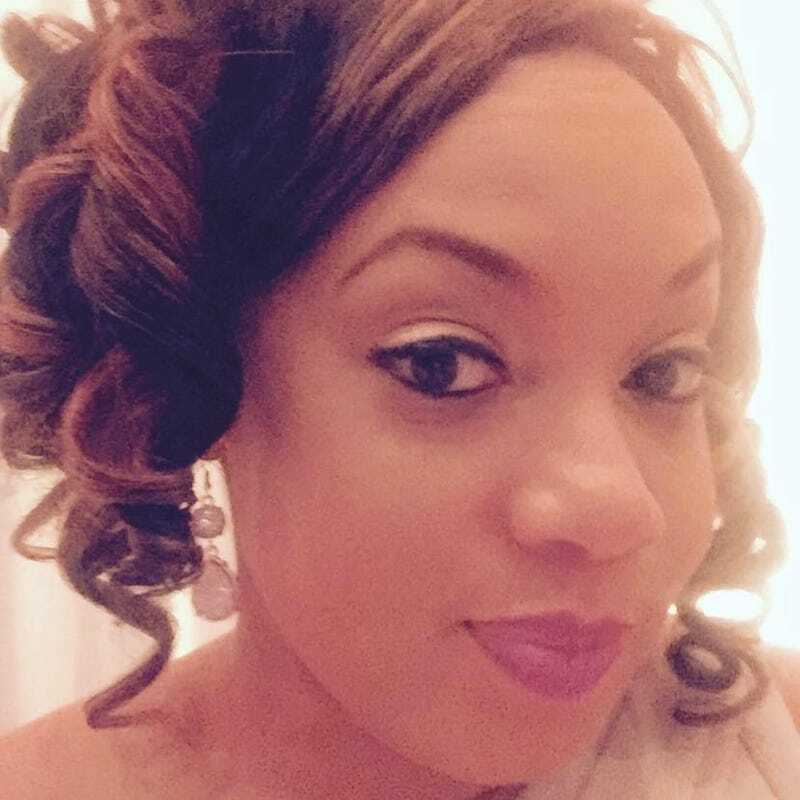 A Houston OB-GYN's Facebook post is going viral after she recounted the dismissive racism she encountered on a Delta flight, where a flight attendant refused to believe that she was a doctor and refused to let her aid a man who had become unresponsive. "I'm sure many of my fellow young, corporate America working women of color can all understand my frustration when I say I'm sick of being disrespected," Tamika Cross said at the start of her post. Cross detailed that she was on Delta Flight DL945 returning to Houston when she noticed someone a few rows in front of her screaming for help. A woman's husband had reportedly become unresponsive. A flight attendant called for help from a physician on board. When Cross raised a hand to offer assistance, the flight attendant reportedly said, according to Cross' post, "[O]h no sweetie put ur hand down, we are looking for actual physicians or nurses or some type of medical personnel, we don't have time to talk to you." Cross tried to correct the condescending flight attendant but was continually cut off. When someone else then paged for any physician on board to “press your button,” Cross pressed her button, to which the same flight attendant reportedly responded, according to her Facebook post, "[O]h wow, you're an actual physician?" When Cross confirmed that she was, in fact, qualified, she said that the flight attendant demanded to see her credentials, questioning her about what kind of doctor she was, where she worked and why she was in Detroit. "[I'm an] OBGYN, work in Houston, in Detroit for a wedding, but believe it or not they DO HAVE doctors in Detroit. Now excuse me so I can help the man in need," Cross responded, according to her Facebook post. However, at that point a white man also came forward and said that he was a physician, too. The flight attendant turned back to Cross and reportedly said, "Thanks for your help but he can help us, and he has his credentials." Cross said that the other doctor had not shown the attendant any credentials at all—he just “fit the ‘description of a doctor’”—but she chose to keep the peace and remain seated. But Cross' problematic interaction with the flight attendant did not end there. According to Cross, the woman repeatedly came back to "ask for my input on what to do next about 10 mins later. I tell her we need vitals and blood sugar. She comes back to report to me a BP of 80/50 (super low, to my non medical peeps) and they can't find a glucometer." Although understandably irritated, Cross said she "continued to help despite the choice words I had saved up for her. The patient and his wife weren't the problem, they needed help and we were mid flight. "[The flight attendant] came and apologized to me several times and offering me skymiles. I kindly refused. This is going higher than her. I don't want skymiles in exchange for blatant discrimination. Whether this was race, age, gender discrimination, it's not right. She will not get away with this….and I will still get my skymiles," Cross added, concluding her post. Cross' Facebook post has definitely struck a note with many: It's been shared more than 20,000 times since Oct. 9 and carries more than 6,000 comments. "I can't even begin to wrap my head around this. How does somebody reconcile putting a life at risk because of a little melanin and absence of a Y chromosome? I hope Delta takes this seriously. You're too good a person for this flawed world," one commenter wrote. "I am so sorry you experienced that! And I must say your patience is outstanding! Thank you for staying strong for that man and his family! Because I don't think I could contain myself after she comes back to get your help! Your amazing," another wrote.